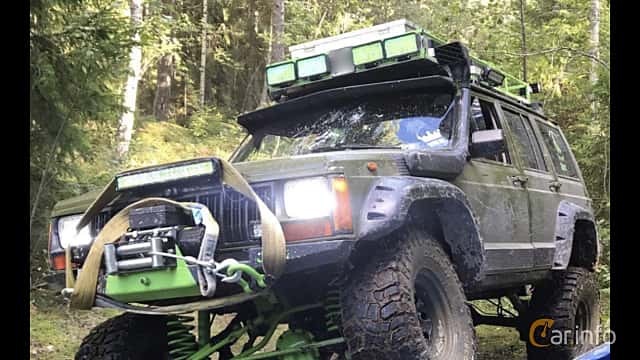 In 1940, the U.S. Army started to prepare for the United States entering World War II, and needed a light four-wheel drive reconnaissance vehicle. 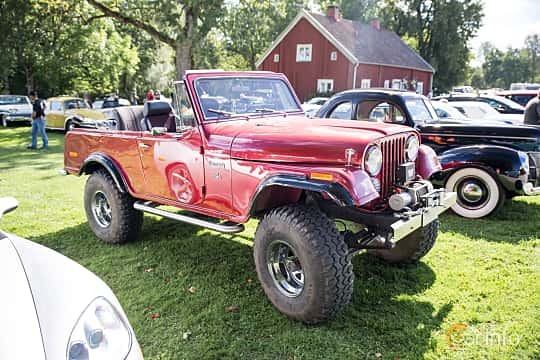 A request was sent out, and two car compamnies respondeded, American Bantam and Willys-Overland. 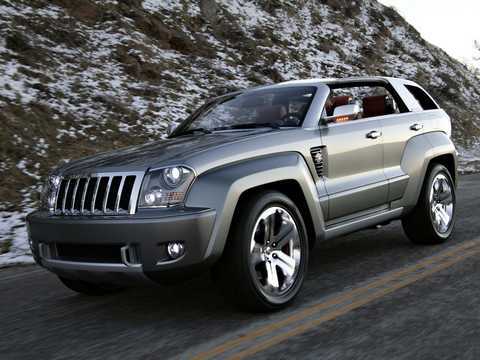 Time was scarce, with deadline only 49 days away. 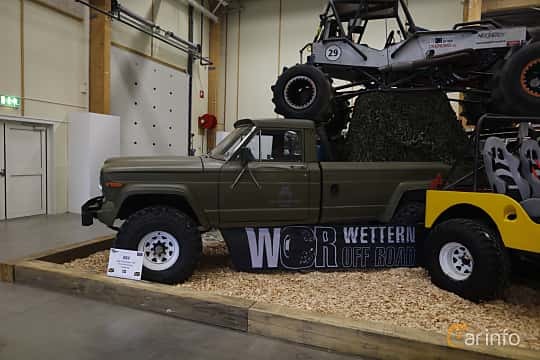 American Bantam was on the brink of bankruptcy and had no engineers employed due to this but managed to engage free lance Karl Probst in the project, leading to Bantam coming up with the winning construction. 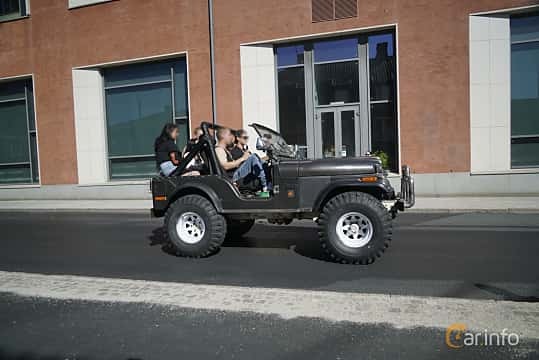 The army, was of the opinion that Bantam wasn't up to the task of producing the amount of vehicles needed, and asked Willys and Ford to make their own variations on the Bantam construction which became the Willys MA/MB and Ford GP. 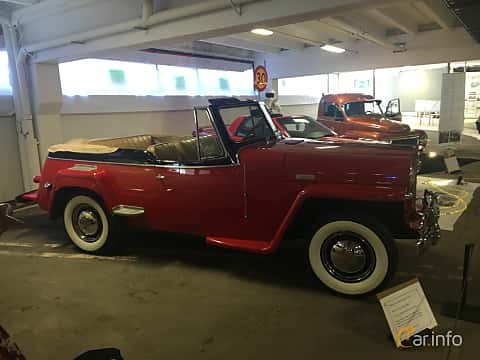 The Willys was the model produced, even by Ford. 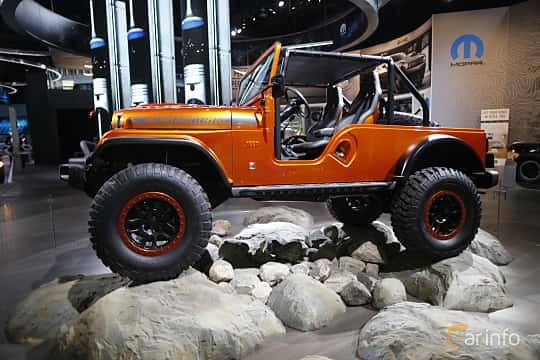 After the war, many civilian versions has been made, like the Willys MB and the Jeep Wrangler. 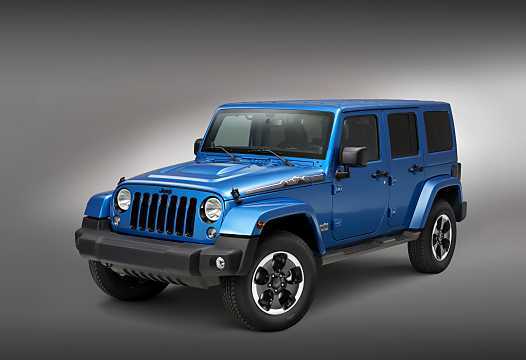 Jeep developed into a strong brand which has had many owners over the years, as Willys was aquired by Kaiser in 1953. 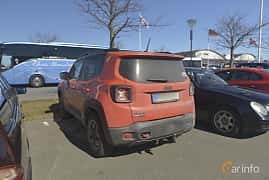 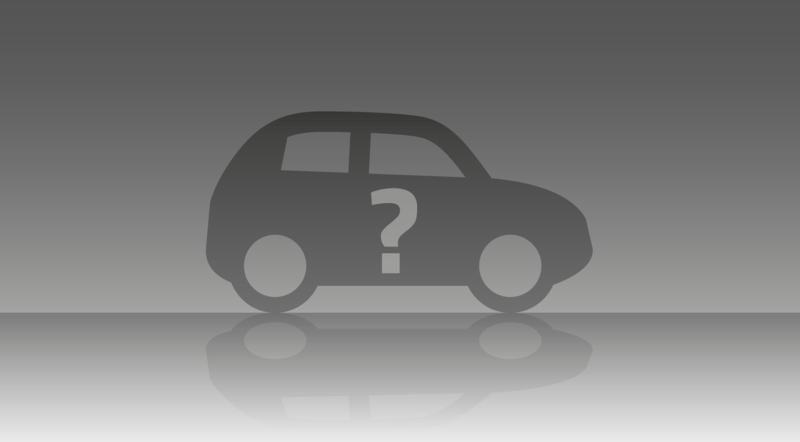 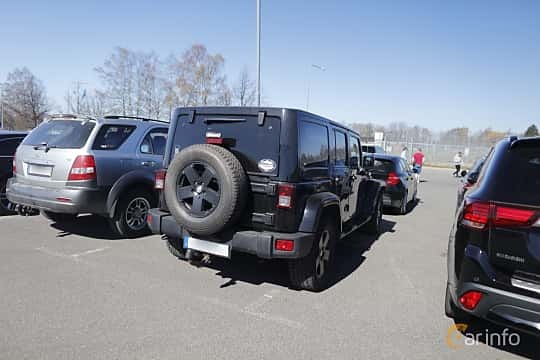 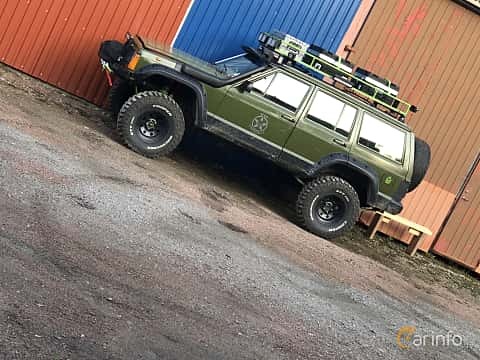 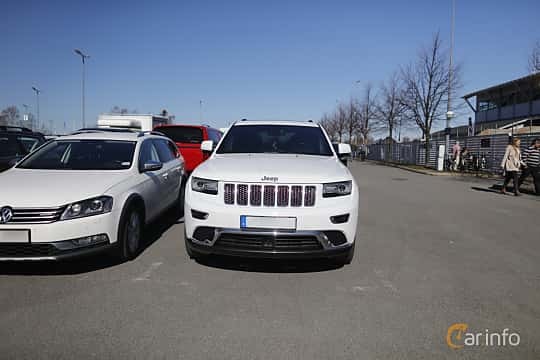 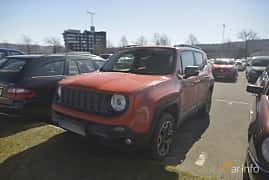 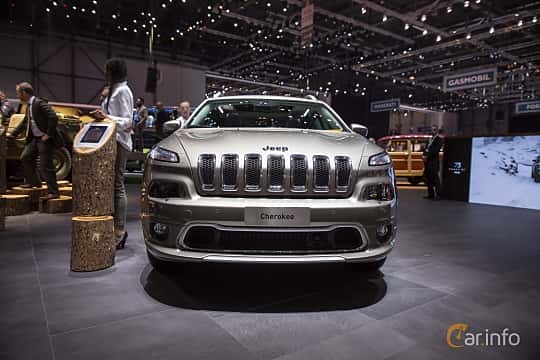 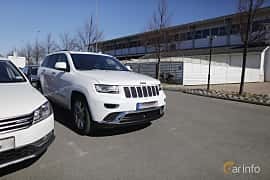 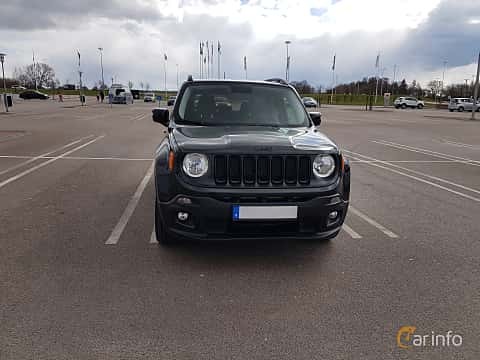 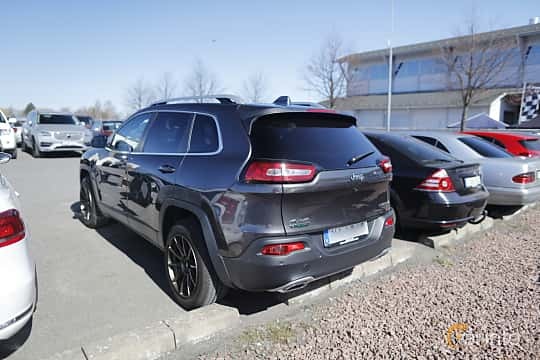 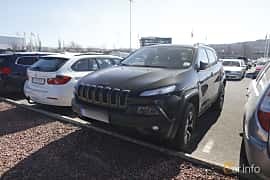 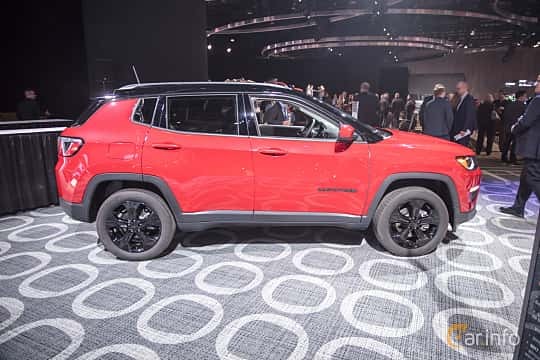 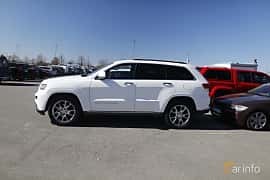 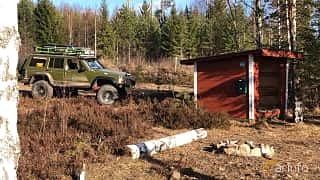 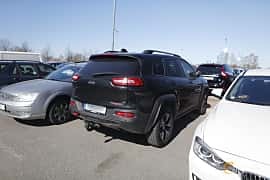 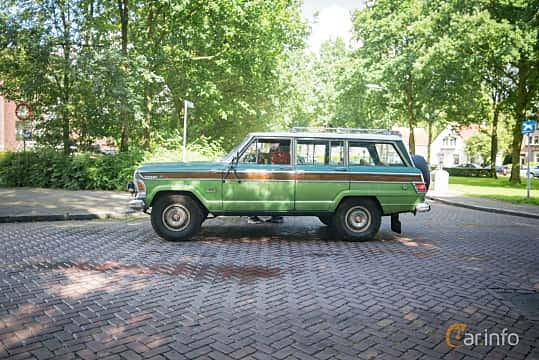 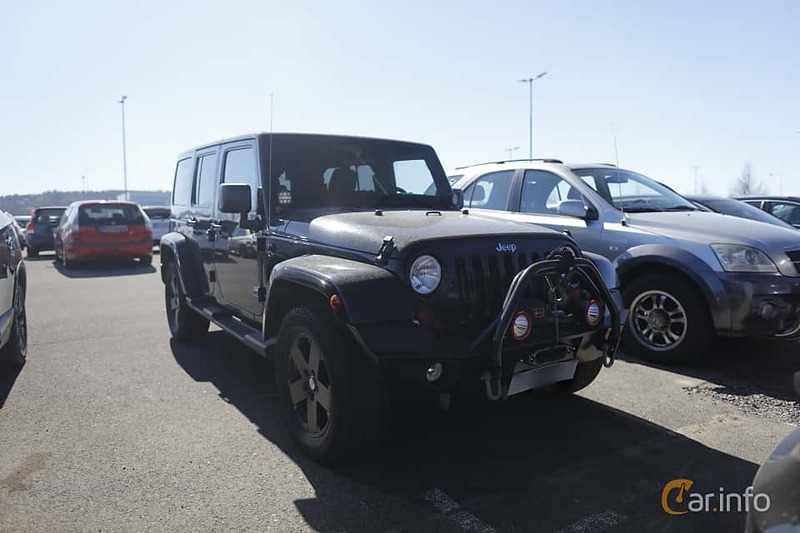 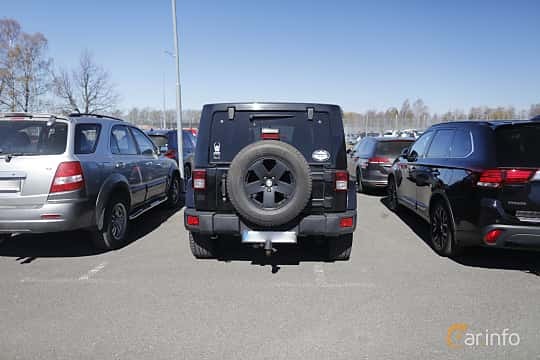 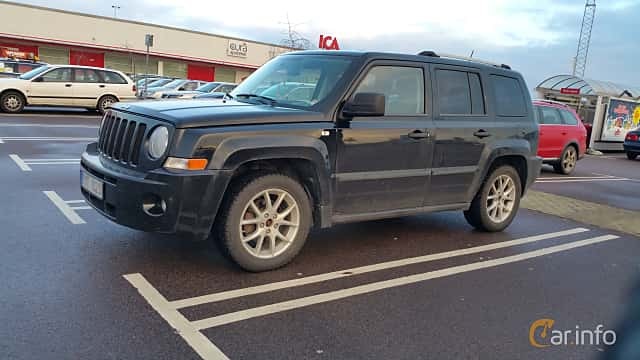 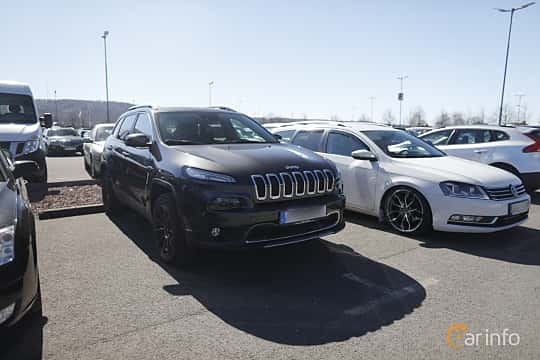 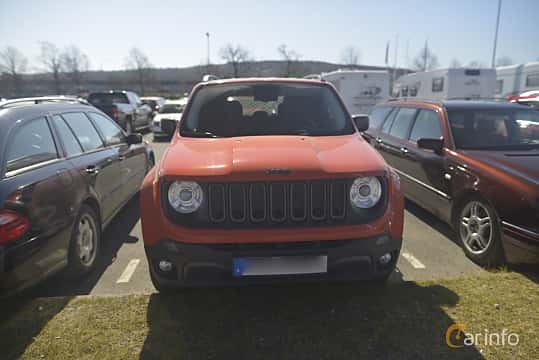 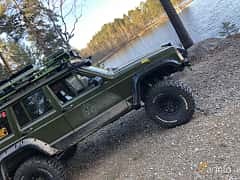 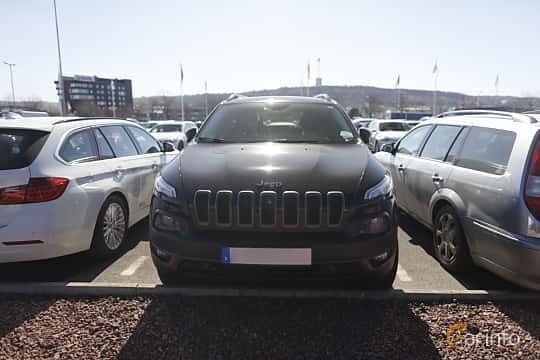 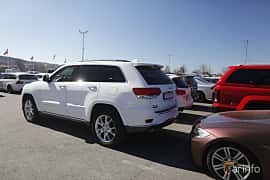 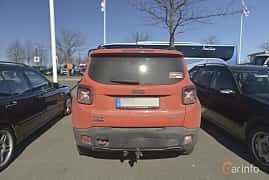 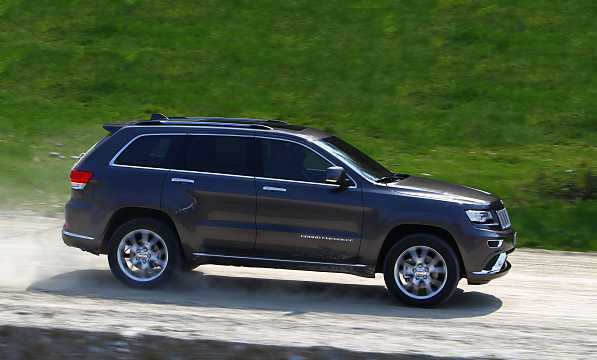 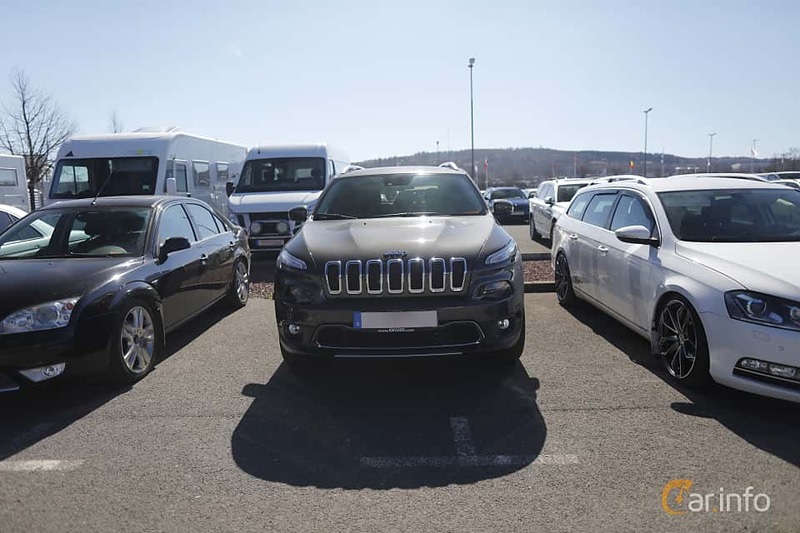 In 1970 AMC, American Motors Corporation bought the Jeep brand from Kaiser, and in 1987 it was a part of the Chrysler Corporation which today is a part of Fiat-Chrysler. 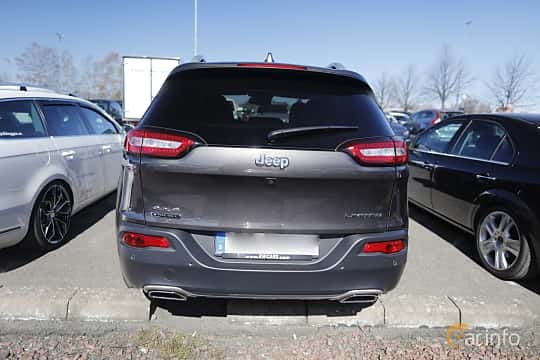 In 1974 the Jeep Cherokee was added to the model line-up. 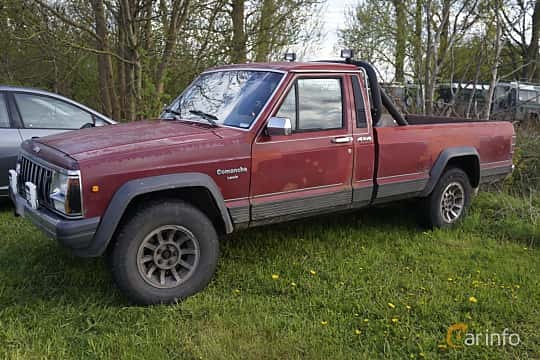 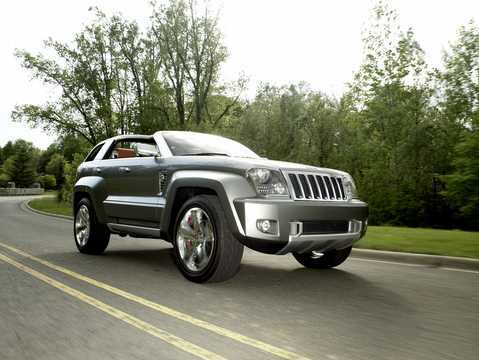 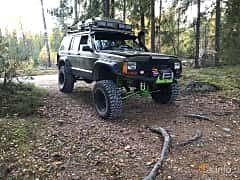 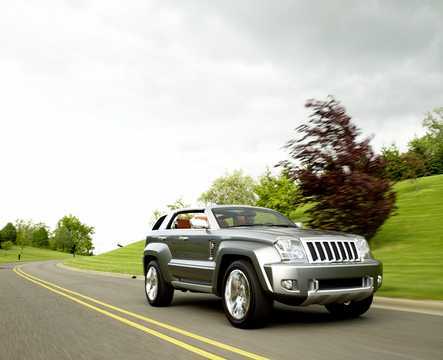 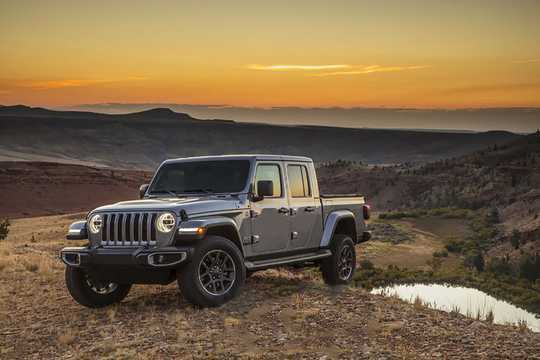 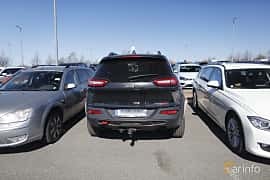 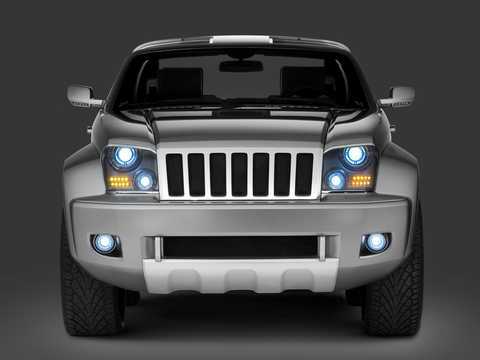 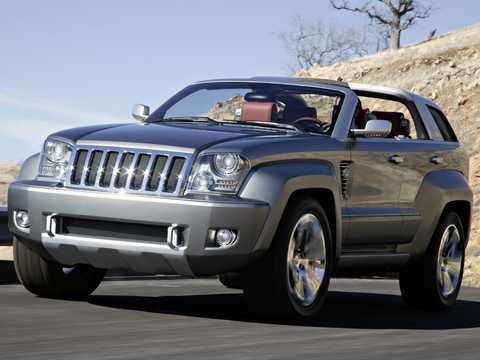 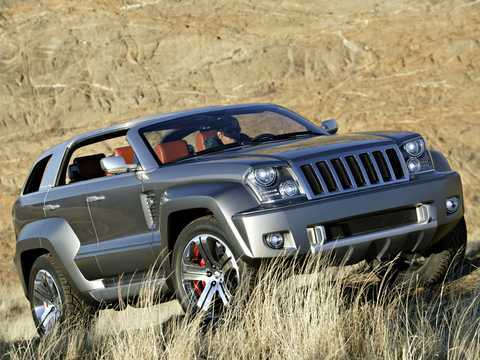 In the 90's some of the potential of the brand was used for more models, and today cars like the Renegade, the Wrangler and Grand Cherokee are produced.